You said YES! You’ve chosen the dress and now it’s time to start planning your bridal look. 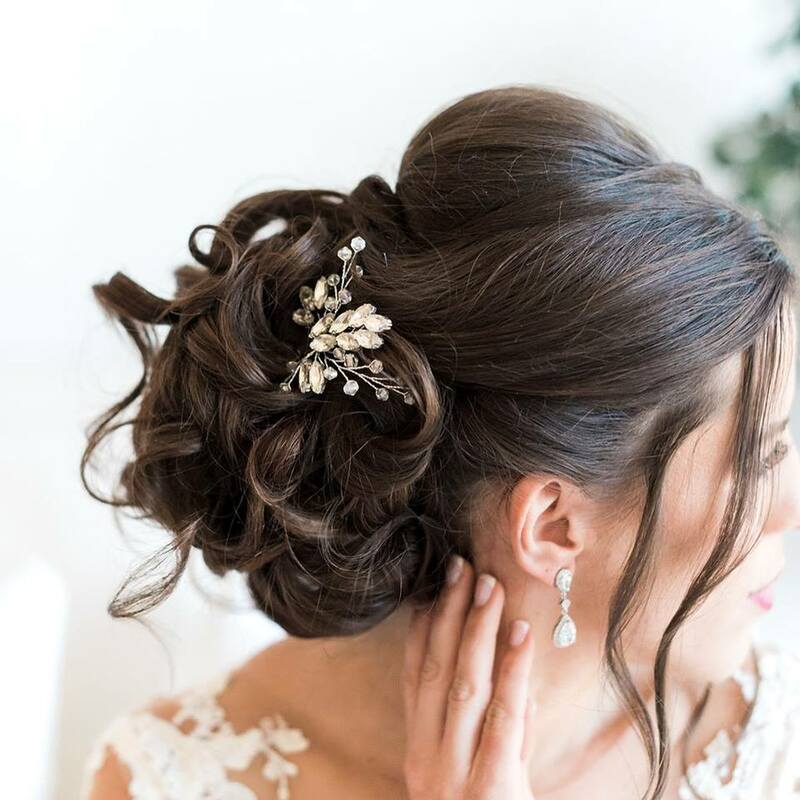 If you’re looking for some bridal hairstyle inspiration? Well we’ve got it and although the weather may be chilly these styles are all HOT! Let’s start with the some bridal braids… Braids are a beautiful elegant and stress free alternative to the traditional bridal up-do. They’re timeless, classic, romantic and versatile! They work with virtually any length of hair and compliment just about any wedding style. When you look back at your wedding photos you won’t regret the unique look of a braided bridal style. Whether you’re growing your hair out for your wedding day or considering extensions these lovely looks for long tresses are simply breath taking, with everything from long flowing waves, a bounty of curls or sweet wisping locks. The classic up-do has long been a bridal go-to and they’re set to make a statement for 2019. Dress up your do with sparkling accessories or florals for that little extra. From a polished finished to tousled tucks the up-do highlights your glowing face and as an added bonus they are virtually weather proof.